The waters have settled for the Yankees after the Bombers had their very own Boston Massacre over the weekend. 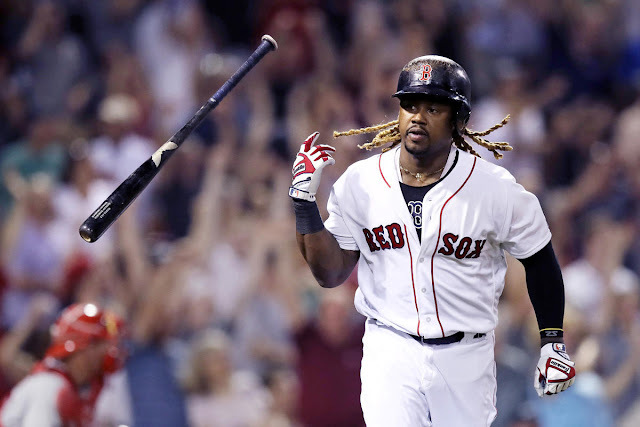 The Yankees have recovered from their four game sweep, at the hands of their Yankee killers dressed in red, with a sweep of their own at the detriment of the Chicago White Sox. Game three of the set had Luis Severino facing off against Lucas Giolito. Sevy had a rough first frame as Yolmer Sanchez got on base with a single on the first pitch he saw. In the following at-bat, Jose Abreu doubled to score Sanchez. 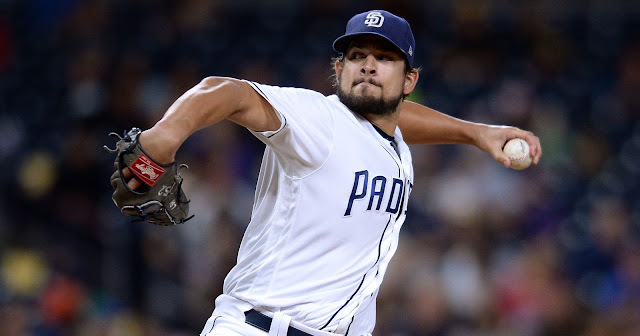 Daniel Palka then singled in Sanchez, suddenly, the Yankees were down 2-0, and it was only the first inning. The offense, however, decided that they would have Severino’s back, and followed that up with SIX (6!) runs in the top of the second inning, which he would pay them back for. The inning began with a four pitch walk to Gleyber Torres. After a Miguel Andujar strikeout, Neil Walker hit a one-out single. With runners on first and second, Austin Romine squeezed a single by Tim Anderson to score Torres and bring the Yankees to within one. Shane Robinson then contributed with an RBI single to score Walker. After Gardner got hit by a pitch to load the bases, Stanton worked himself a 3-0 count to begin his at-bat. Stanton, with the green light, fouled off two fastballs, and proceeded to laser a third straight fastball over the right field wall. Luis Severino thanked his offense by beginning to look like himself the rest of the night, going seven innings and only having one more blemish, a solo home run in the bottom of the fifth inning to Tim Anderson. Sevy’s final line was: 7 innings, 7 hits, 3 earned runs, 8 strikeouts, and 0 walks. 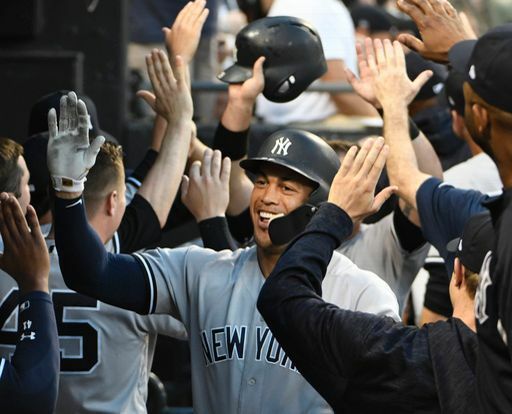 Aaron Hicks also hit a solo homerun in the fifth inning, giving the Yankees their seventh and final run, as they finish their first sweep since their three game sweep of the Mariners from June 19th -June 21st with a 7-3 win. 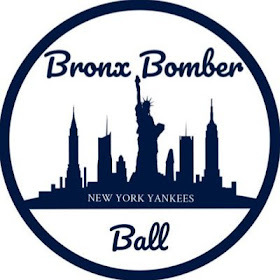 The Yankees return to the Bronx to begin a four-game set with the Texas Rangers as the Bombers look to continue their resurgence, and attempt what seems impossible, erase their nine-game deficit over the next two months. Tomorrow, J.A. Happ will make his second start in pinstripes against Ariel Jurado.